Yes! 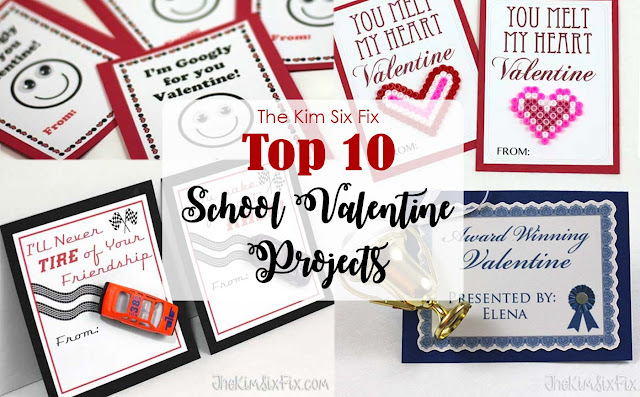 I am back with ANOTHER school valentine.. but remember, I have three kids, so I have to make a LOT of school valentines. 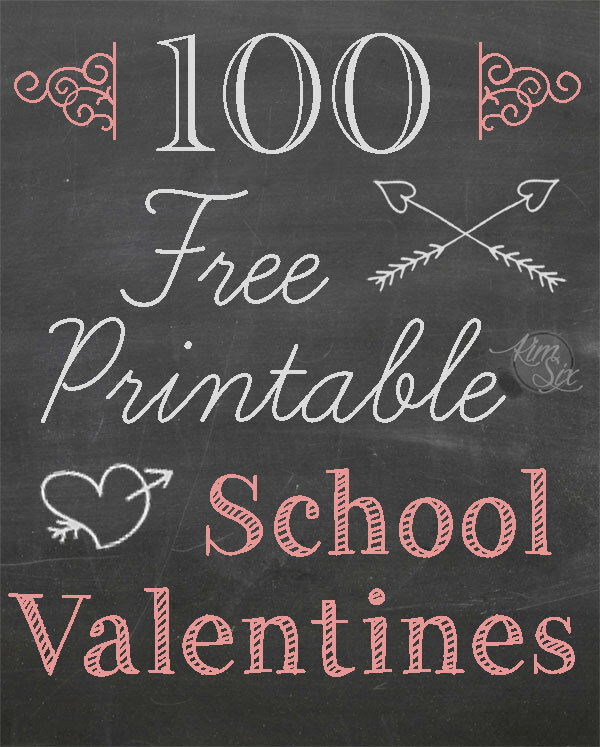 Last week I shared the chalkboard valentine that my oldest daughter is giving out, and today I’m focusing on my littlest one. My 3 year old son. When we were walking around the dollar store looking at what we could use, he zeroed in on the plastic BUGS. Now, I’m not sure about you, but typically I don’t associate a romantic holiday with creepy crawler little critters, but I am also not a 3 year old boy.. so I decided to roll with it. Optional: Silhouette with Print & Cut Abilities. I designed and printed out these four different versions of the card on white paper. (You could also use cardstock.) I added little bug "tracks" on the card to make it more interesting. I tried to keep the puns generic since I wanted to be able to use them with any kid of plastic bug. I used my Silhouette Cameo to cut out the file as a print and cut. However, if you just wanted to cut them square with a paper cutter like I did with the mini-chalkboard versions, you could do that too. I am making both the printable and the studio file available for PERSONAL USE ONLY (do not distribute, sell or modify the files). Just enter your email address below. Once again, I used a second layer out of cardstock as backing for the cards. I attached the little bugs to the card using foam mounting tape. These are so quick and easy to make, and what little bug lover wouldn't want one?